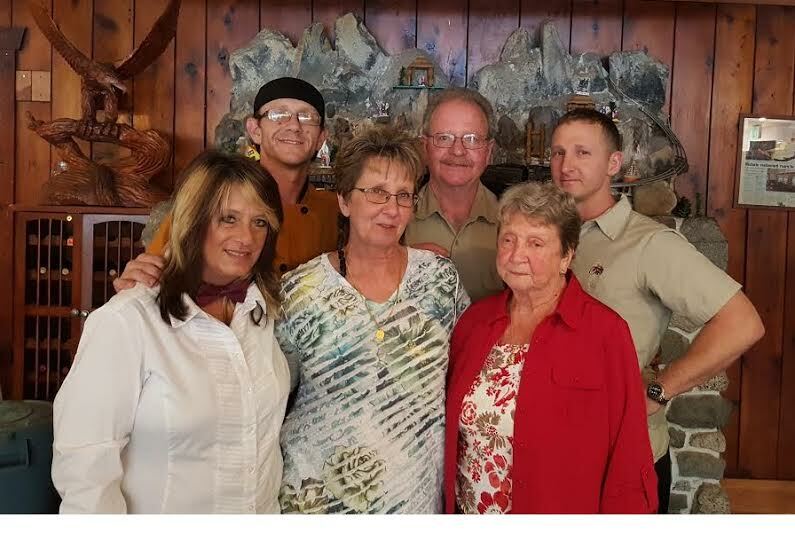 The Pogue Family has 4 generations of family members working here at the Lady of The Lake. 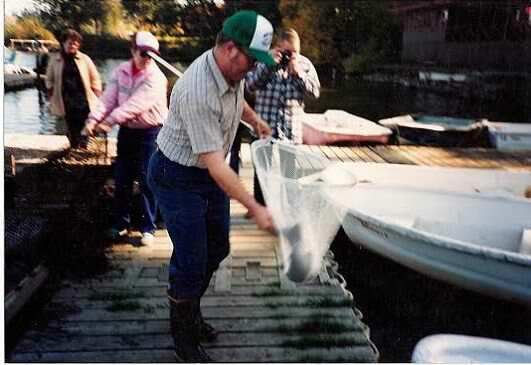 They took ownership of the campground in 1998, and opened the Lady of The Lake 2 years ago. 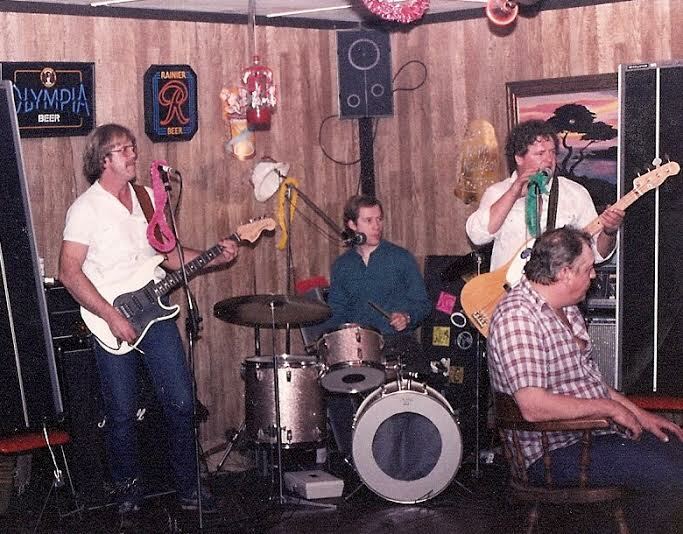 The Klause’s ran the resort until 1989 when they retired. Soon after, the park went through foreclosure…the old restaurant was closed, and except for a dedicated few campers the resort cycled through a dormant period. 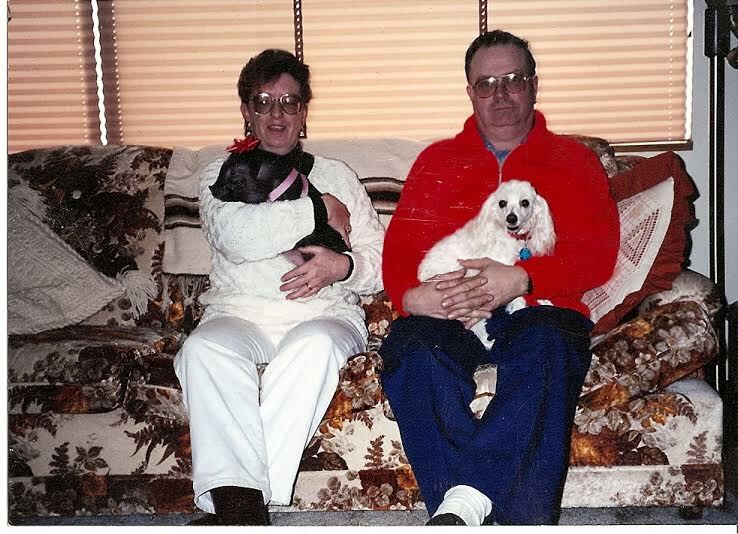 The Klause’s regained control of the campground after foreclosure and it was once again placed up for sale…..that’s when our story begins… May 1998. Offut Lake Resort is located on the south shore of Offut Lake. Early property records show the original resort property was owned by J.E. Corlette during the early 1900’s. These photos were taken in the early 1900’s. 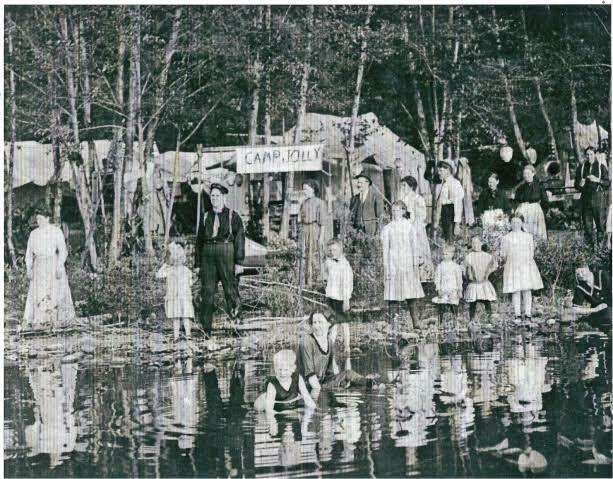 They depict early, primitive camping and boating on the shores of Offut Lake. 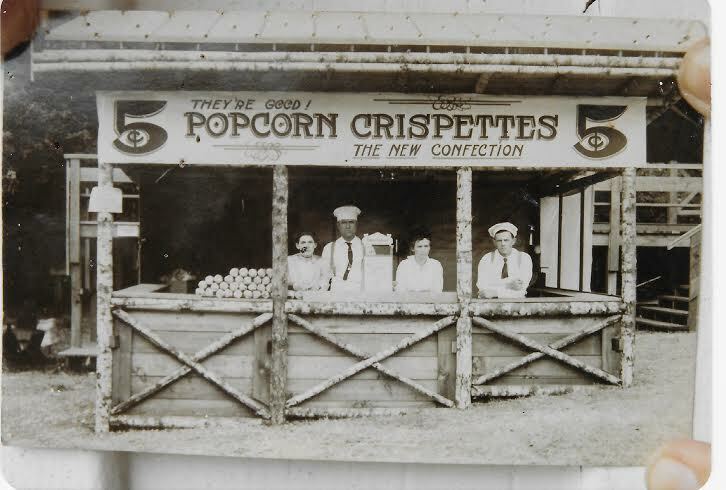 Our earliest photo of a structure built on the property is this Popcorn Crispette Stand, circa 1910. Gail Gosney-Wrede brought us this early photo of her great grandfather Fred Stelson. ***Note: See steps on left leading to stand! Talk about the roarin’ 20’s! Offut Lake folklore describes the comradery, rivalries’ and clashes between resort owners, speak-easy’s and the local brothel during the years of Prohibition. 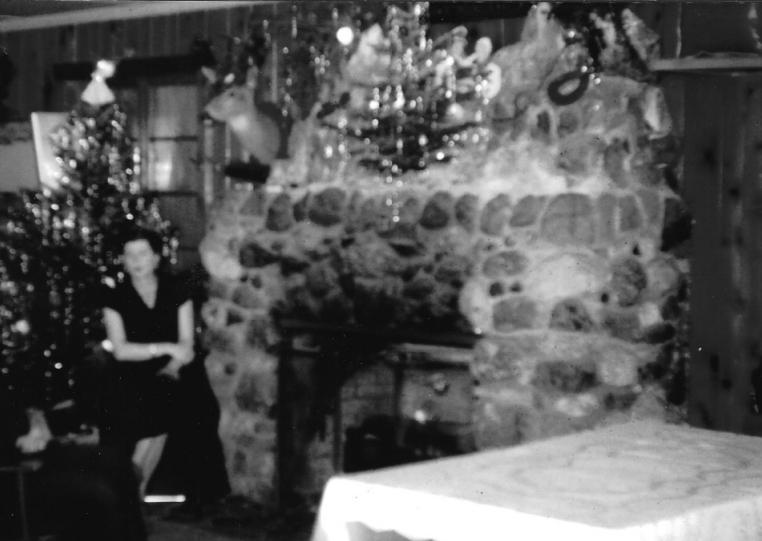 We thought for many years that Offut Lake Resort could not have been a part of that sinfulness, as records indicate that Ada built The Lady of the Lake in 1939, well after the end of prohibition. Imagine our surprise when we found a totally separate, very old roof structure in the attic of The Lady! Popcorn stand to Speak-Easy….to The Lady of the Lake. What a history! J.E. Corlette sold to Charles and Ada Short in 1938. The Shorts built the structures known for many years as Ada’s Resort. 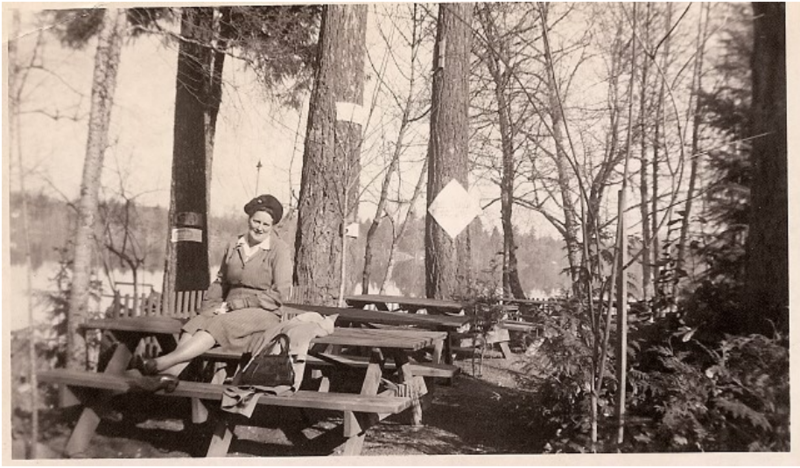 Thurston County records first list the property as an operational resort in 1939. 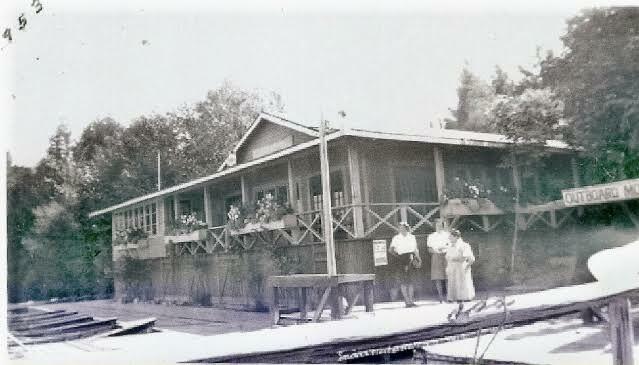 Ada’s Resort was one of several resorts and attractions on Offut Lake. 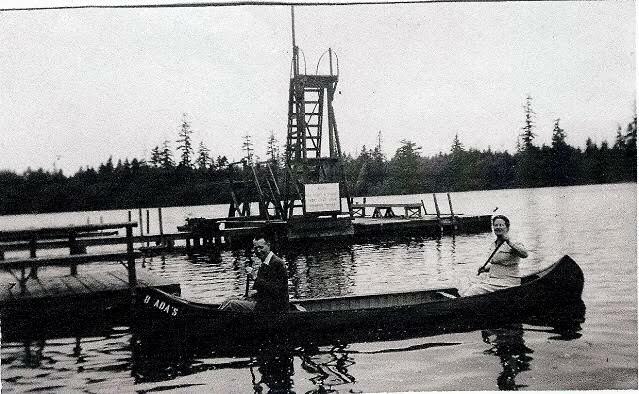 Ada’s Resort consisted of a restaurant, rental canoes, tent sites, bath house, fishing docks and a diving platform. We believe the restaurant was called The Lady of the Lake. It had a dining area and cocktail lounge. 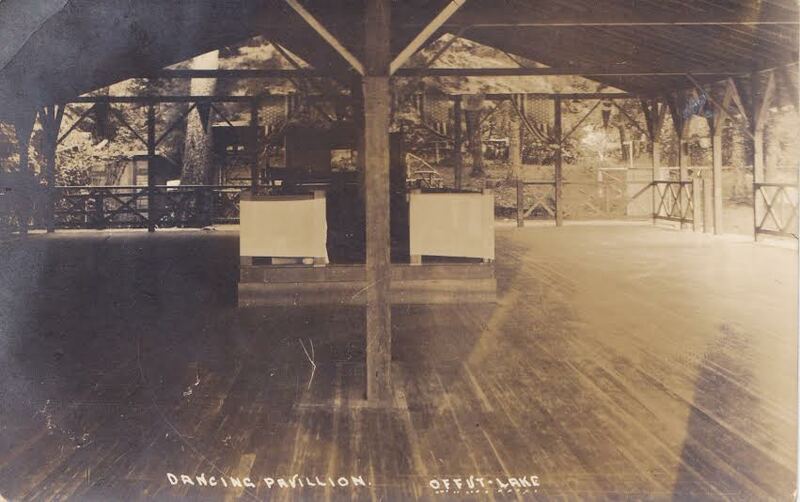 A large fireplace made of stone and petrified wood graced one end of the building.Other local attractions included an ice cream parlor at The Bronson Resort, a local outdoor dance pavilion, brothel and other lake resorts. 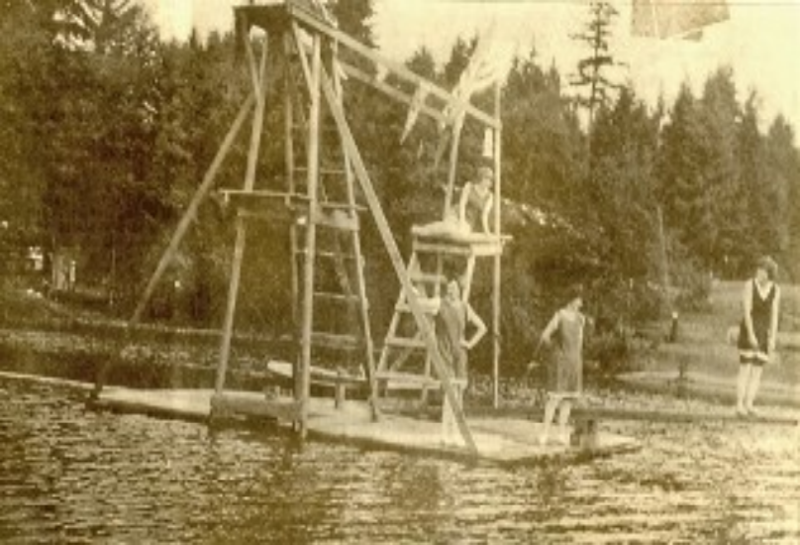 Offut Lake was a destination for many Washington residents. 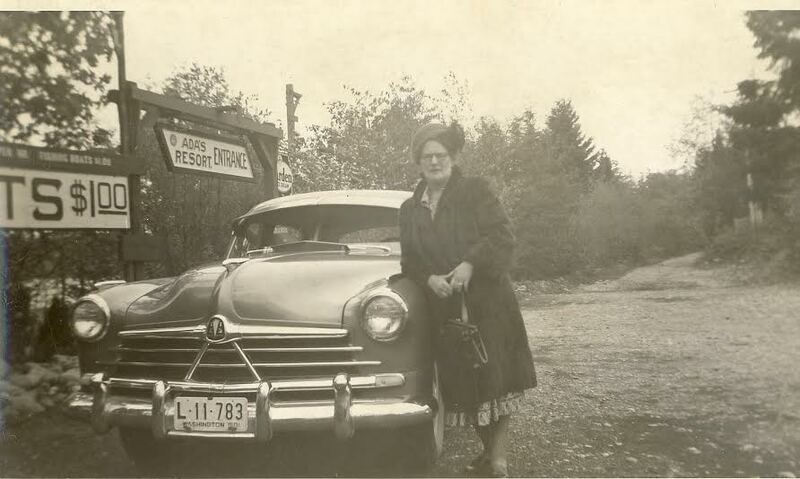 Ada’s Resort was sold in 1953 after Ada died. The name of the resort was changed from Ada’s Resort to Offut Lake Resort.